As reported by Ethereum World News on multiple occasions over the past few weeks, Dogecoin, the internet’s favorite meme cryptocurrency, has been on a rip as of late. Per data compiled by TradingView (seen below), the price of the asset, which is now the 20th largest cryptocurrency by market cap, has near-tripled in USD value over the past two weeks and has more than tripled in Satoshis. It is clear that the price of the crypto asset has easily outperformed the market as a whole, with the market falling by upwards of 20% in the same period that Dogecoin essentially shot to the moon. At the time of writing a single DOGE token is worth $0.006813 cents and is up 13.16% on the day, which is impressive considering that a majority of the foremost altcoins are posting 3% losses to 1% gains for the past 24 hours. It seems that this isn’t any old low-liquidity pump as well, as the DOGE trading pairs have been backed by nearly $80 million in daily volume. In the span of a few weeks time, the meme, blockchain-based digital asset rose from a zombie-like state to the primary topic of discussion within the cryptosphere. In fact, a majority of the foremost commentators, personalities, and analysts in this nascent space have taken to Twitter to comment on this asset’s jaw-dropping (to say the least) run. Most recently, on September 10th, Kevin Rooke, a Canadian cryptocurrency researcher, used his in-depth analysis skills to provide an interesting tidbit of research to his small, yet dedicated Twitter following. Rooke first outlined the ever-changing sentiment surrounding Dogecoin, noting that in 2017, the asset was seen as a joke. But now, the meme currency, which has become popular for microtransactions, tipping, and gifting in the coin’s tight-knit (yet expansive) community, is making other cryptocurrencies look like a joke, alluding the performance of the asset and the blockchain backing it. Bringing credence to his claim, the researcher brought up the statistics of the foremost crypto assets in existence. Highlighting the 24hr “Adjusted Tx Volume (USD),” Rooke revealed that Dogecoin’s volume is 3x that of Bitcoin Cash, 8x Litecoin, 13x Dash, 35x Decred, and 41x Bitcoin Gold. 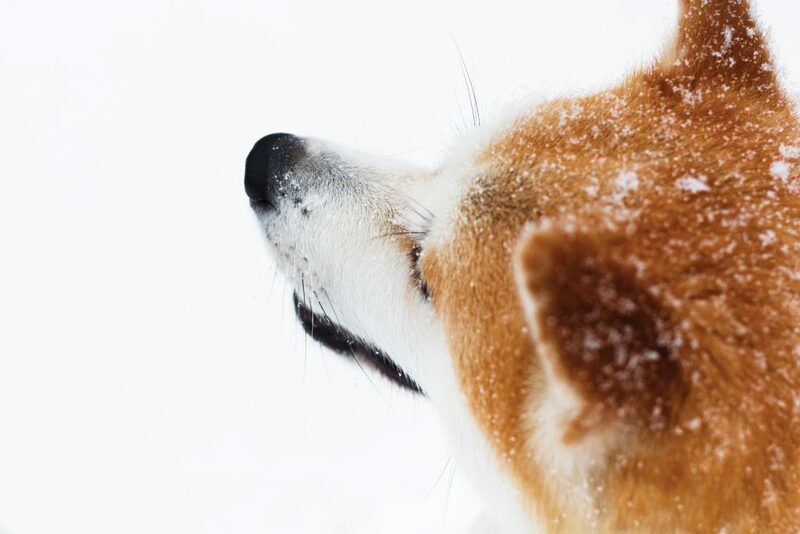 In other words, despite the cryptocurrency often being used for microtransactions, the Dogecoin network has been seeing millions of dollars worth of DOGE, or $134 million to be exact, flow through its blockchain. It is also important to note that Dogecoin also has an astounding number of active addresses at 93,523 in the past 24 hours, which is surprising considering Litecoin’s 79,181, Bitcoin Cash’s 31,171, and Dash’s 38,430.